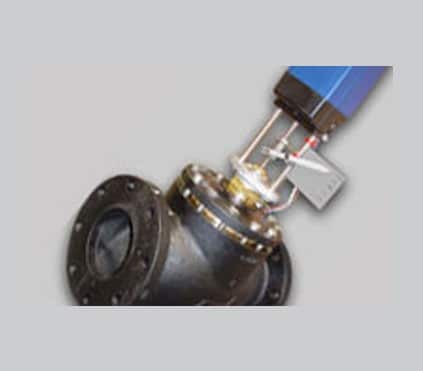 The HWR Platinum is an outdoor reset boiler or motorized valve heating control. The HWR Platinum will start and stop the boiler and modulate a motorized valve, to vary the system water temperature in a buildings radiation in accordance with changes in outside temperature based on the Outdoor Reset Ratio settings. Unlike other outdoor reset controls that uses the space temperature to shutdown the the system, the HWR Platinum monitors the space temperature over a time period and uses that data to help reduce temperature fluctuation in the building. In addition to building heating, the HWR platinum offer Domestic Hot Water Priority. Add to that its capability of controling the domestic hot water pump. 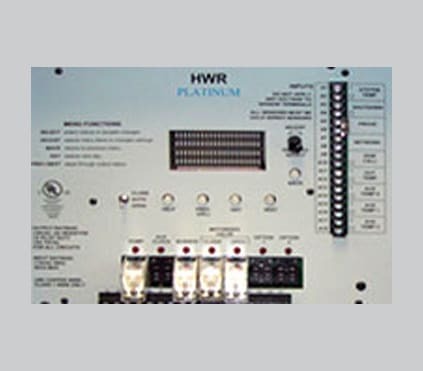 The HWR Platinum offers multiple communication options. The Internet communication package offers a large group of optional sensors that can be monitored, logged, and alarm set. In addition, Heat-Timer can provide a cellular Internet connection to the control (See Internet communication ). 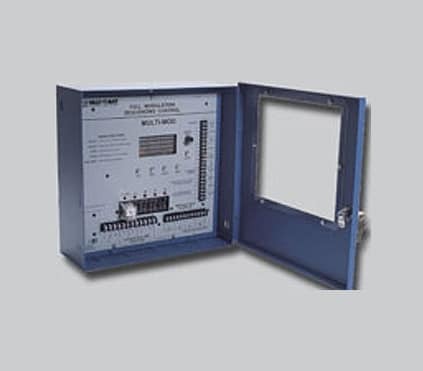 The BACnet Communication package provides BACnet IP or BACnet MSTP compatibility in addition to the capability of communicating using other protocols when used with a Fieldserver gateway. 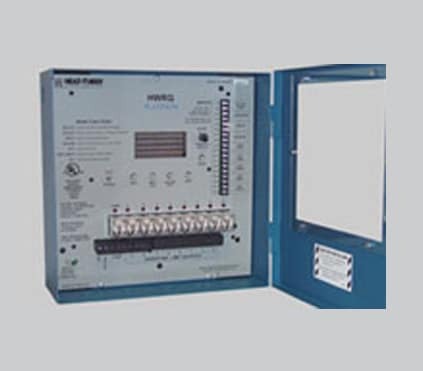 The Modbus Communication package provide Modbus RTU Communication capability to the HWR Platinum control. Optional Remote Communications using either the Internet, BACnet IP or MSTP, or Modbus RTU packages. You’ll be able to view status, change settings as well as analyze performance from virtually anywhere. The HWR Platinum is UL Listed. The HWR Platinum comes complete with the System and Outdoor sensors and necessary relays.